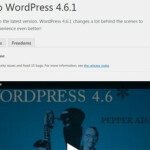 Watch this WordPress Site Get Hacked, in seconds! Are You Ready For The April 21 Google Update? Is Your Site Mobile Responsive?